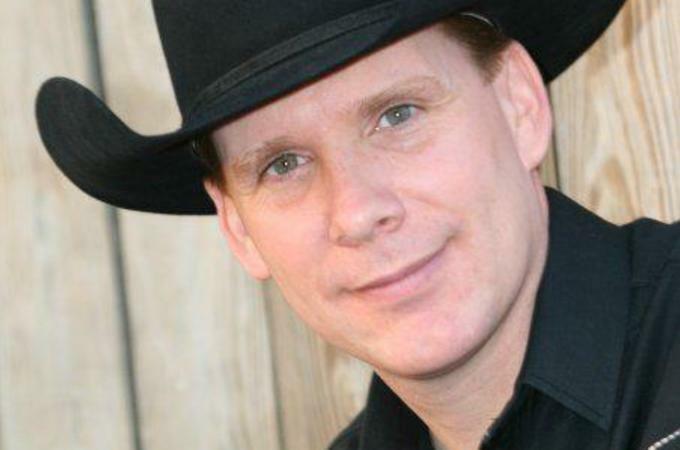 This traditional country music and western swing artist draws on the rich tradition of the Texas dance halls of yesterday.....combining world-class musicianship and true country music! Monte Good cut his musical teeth in the dance halls of his native Oklahoma, as well as Texas, and upon moving to Nashville began playing pedal steel guitar, dobro, guitar, and harmonica in the bands of such artists as John Michael Montgomery, Sara Evans, Lila McCann, and Neal McCoy. Working with these performers, he also had the privilege to back up other artists on stage….the likes of Charley Pride, Vince Gill, and many others. 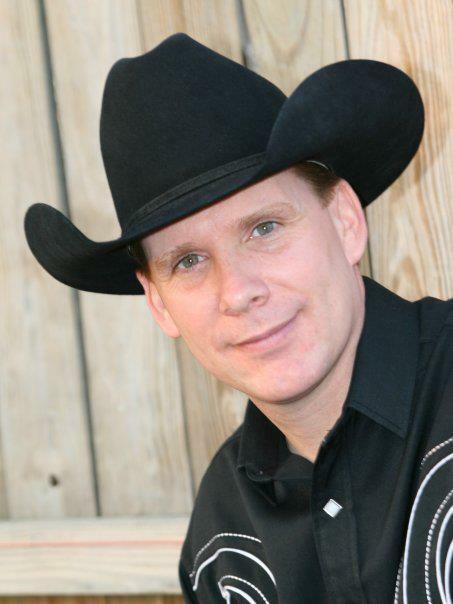 Now residing in Texas, he continues to perform and record, bringing his style of honkytonk country music to new fans each week. Check him out.....you'll be glad you did!